As soon as the baby is born, the records of the birth is sent by the Hospital to the Municipal Corporation of Delhi (MCD) for babies born in Delhi or the Municipal Corporation of the city of baby’s birth which is the Authority that makes and issues the Birth Certificate and thereafter the Birth Certificate is sent for getting Apostille Sticker to the Ministry of External Affairs (MEA).This process will take 5 – 7 days from the date of birth of the baby. After the Birth Certificate is received, an Application is filed for Citizenship and issue of Passport at the respective Embassy along with required documents. All the documents required from the clinic as regards to surrogate agreement, letter from the clinic and IVF specialist etc. are issued to you. The embassy may also require the DNA testing of the baby with the genetic parent(s) which will be done either at a DNA lab in India (as recognized by each embassy) or the embassy might send the samples to a lab in their own country The whole process will take 1 – 3 weeks as per the expedition of the embassy. For some countries, however, it may take more time. 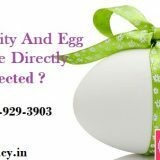 To look at the guidelines of your embassy in India for taking home a baby born through surrogacy, click here. After the issuance of Passport, an Application is filled with Ministry of Home affairs (MHA) for Exit Visa and then to Foreign Regional Registration Office (FRRO) for exit clearance. 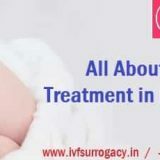 All the documents pertaining to surrogacy including orginal surrogate agreements, payment receipts, letter from surrogate, clinic, IVF specialist etc. will be provided by us. It can take 2 – 7 days for getting an exit visa from India. 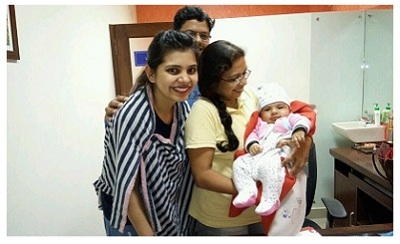 Baby Birth certificate issuance with apostille and its handover to IP. A Relationship Manager for coordination of all meetings with all parties. Relationship Manager accompanies you to embassy, FRRO for onsite coordination. All documents pertaining to surrogacy as required by your embassy and the FRRO office. Surrogate mother presence in FRRO office, if required by them. Travel arrangements for visiting clinic and embassy, FRRO etc. The same can be organized with a local travel agent on payment basis. Fess of embassy for issuing passport, DNA test, fees of FRRO etc. or any other fees of government office for exit of the baby. Legal service for exit of the/ consultation baby. 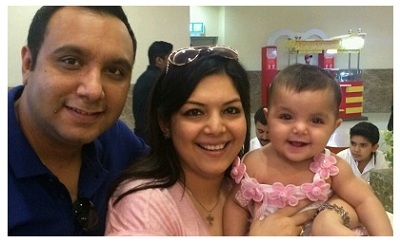 If required, an independent lawyer may be hired by you for exit of the baby, on direct payment basis. We can suggest you a few lawyers in each city. Any other fees, payment to a local office for exit of the baby.